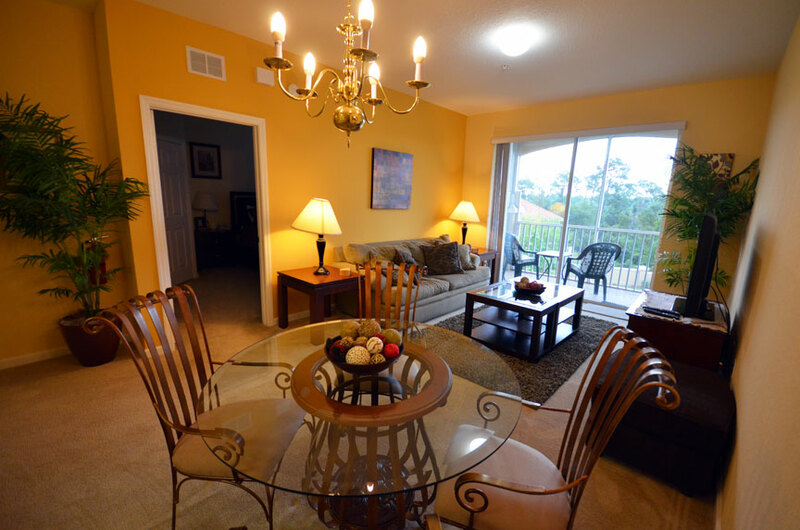 Rent a beautifull 2 beds condo in the building #8 next to the pool and clubhouse at Windsor Hills Resort, 2 miles from Disney! 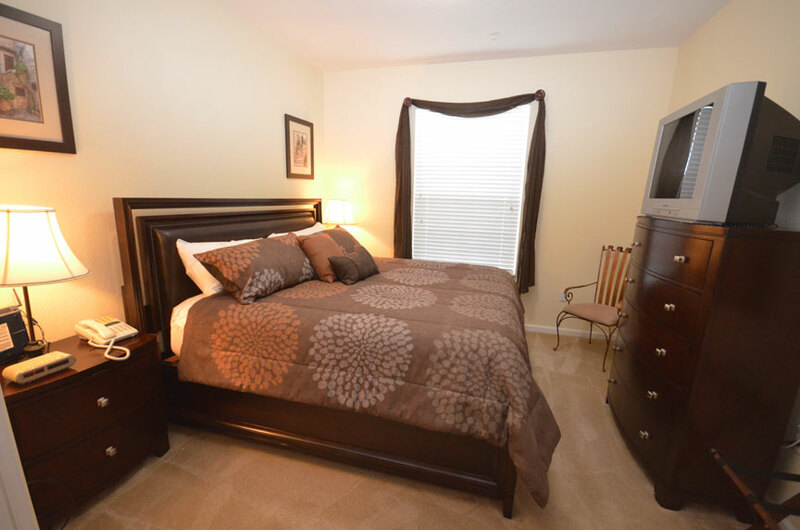 ** Free Internet** You'll find all the comforts of home in this fully themed furnished 1081 sq ft condo !. We are located next to the clubhouse! 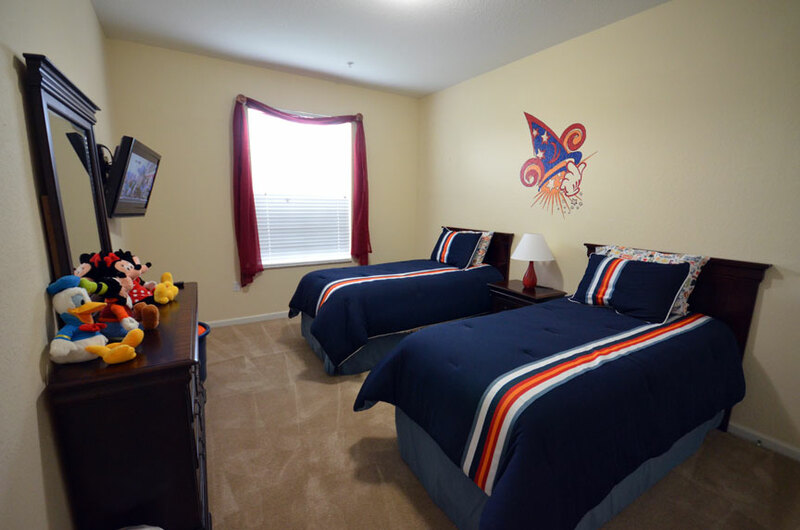 Windsor Hills is the closest gated community resort to Disney World, which is less than 2 miles away and in the centre of Orlando's best tourist attractions. This private commmunity features the very best amenities a resort can offer including a huge pool complete with fountains, slides and a beach, a spa, state-of-the-art fitness center, basketball and tennis courts, shop and BBQ. The resort also boasts a high definition surround sound movie theater for the exclusive use of guests. All these amenities are included in your rental. A perfect vacation for family and friends to create magical memories to last a lifetime.